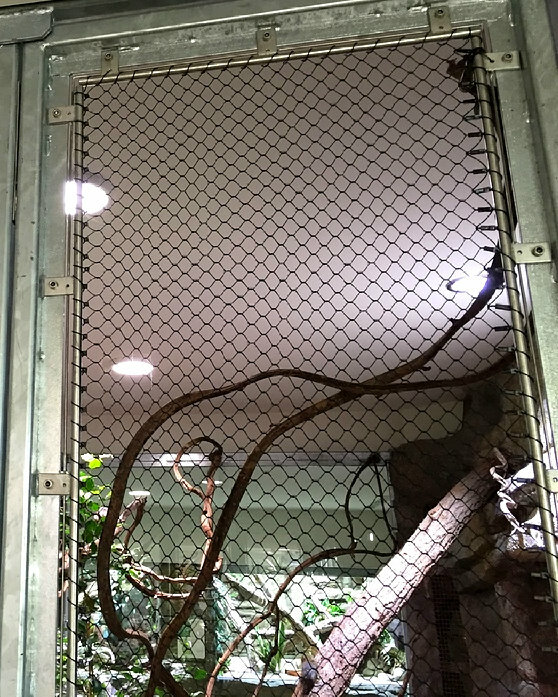 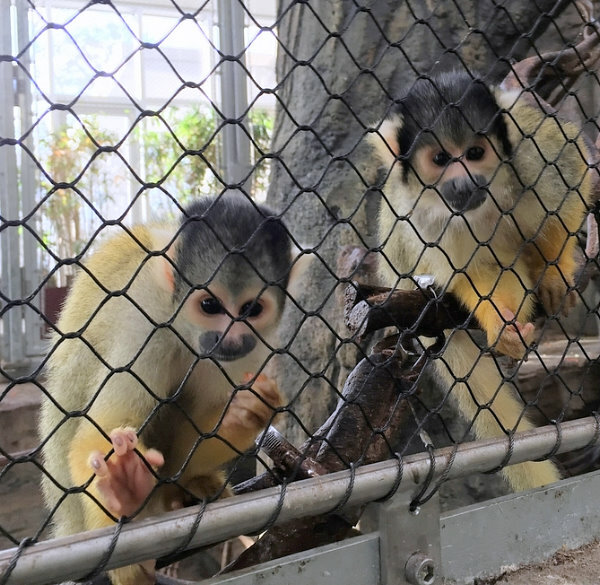 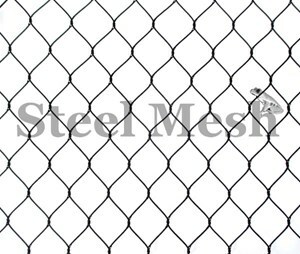 The net is hand spliced from stainless steel and meets the highest quality requirements of today's zoo. 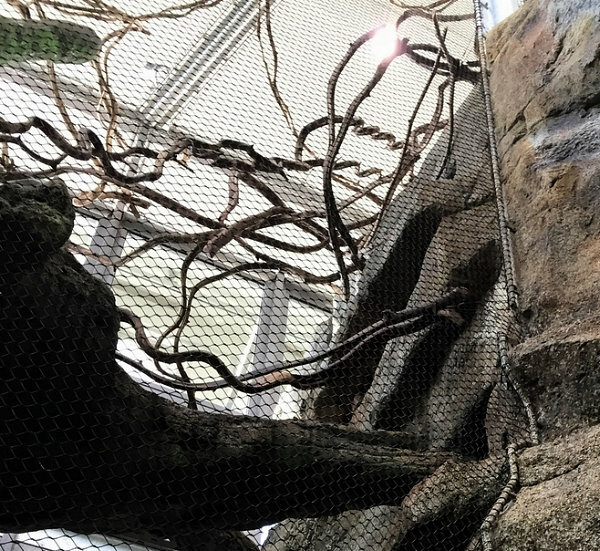 Feathers or fur - all your animals are guaranteed to be escape-proof and presented to your visitors in an estatic, beautiful environment. 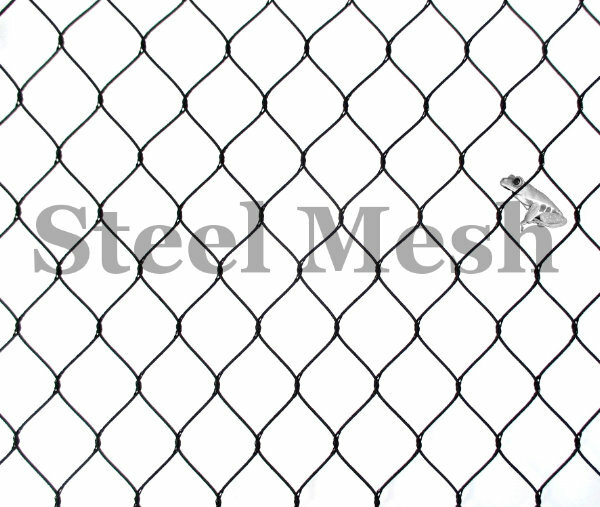 The stainless steel mesh is practically indestructible and can reliably withstand any weather conditions for many years.